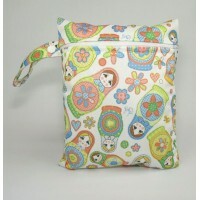 Approx Measurements: Length 25cm, Width 19cm. 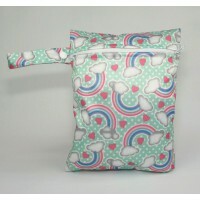 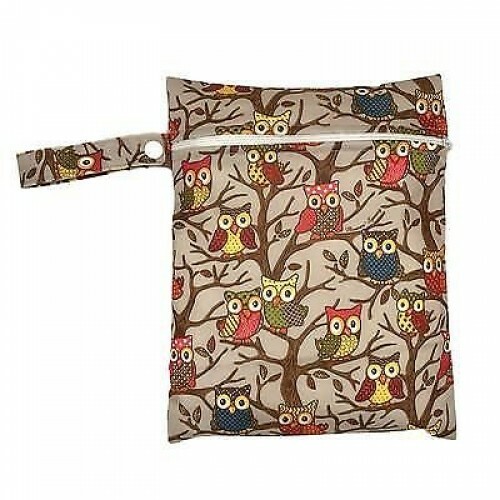 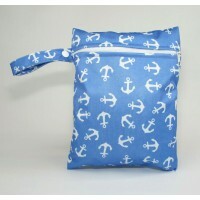 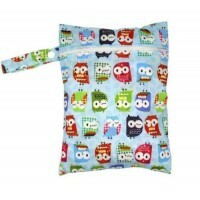 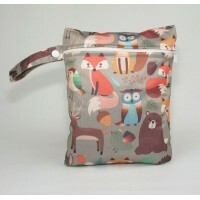 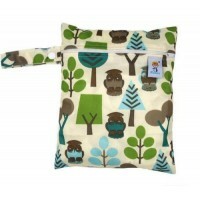 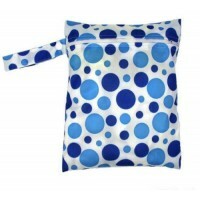 This Blue Owls Design Wet Bag is a very practical wet bag which can be used to store 1 reusable napp.. 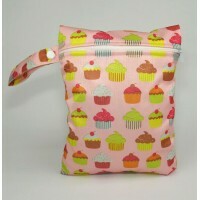 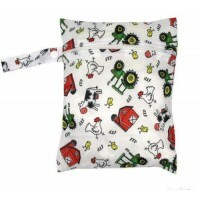 This Old Macdonald Design Wet Bag is a very practical wet bag which can be used to store 1 reusable ..